Art Factory Body Art & Party Place: We are almost There ! we are working hard to make a fantastic site or you that will be easy to navigate and informative ! 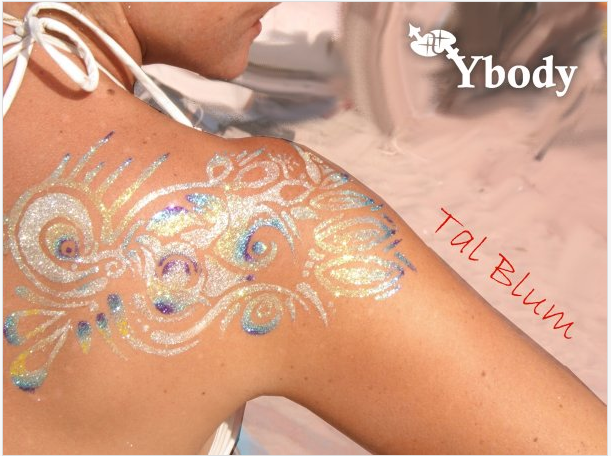 if you have ybody glitter tattoos photos that you would like to include in our site please emil us and you will b e rewarded for letting us use it ! it must be a photo showcasing our products ! we will announce the launche on here and on facebook and twitter!